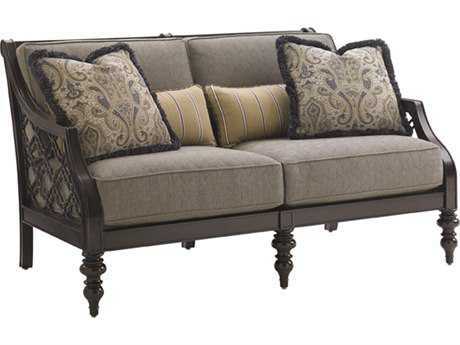 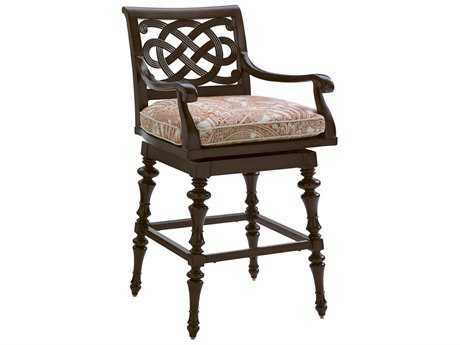 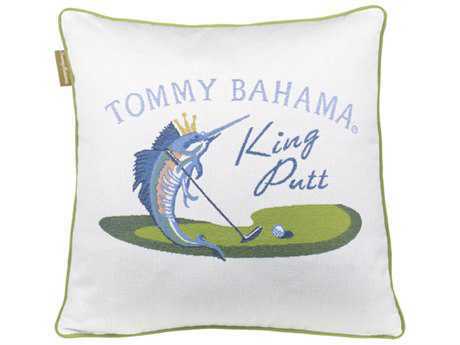 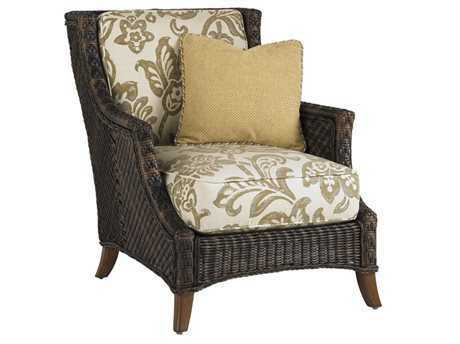 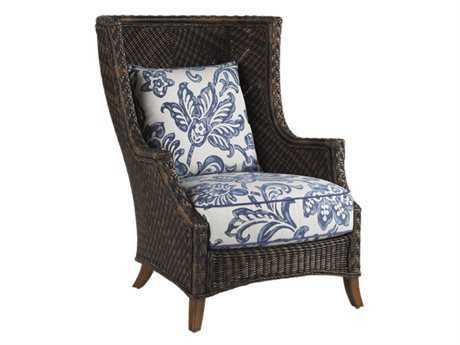 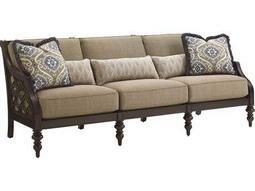 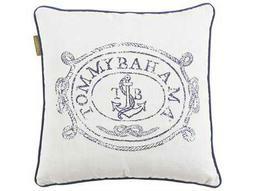 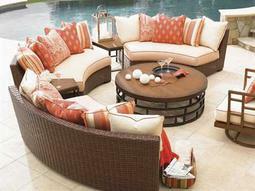 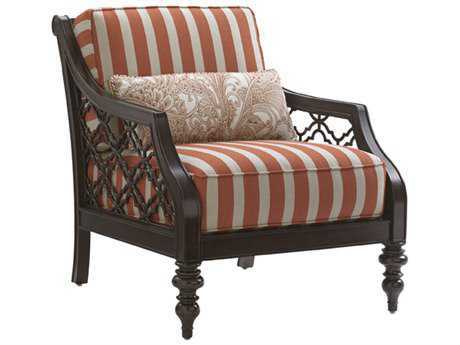 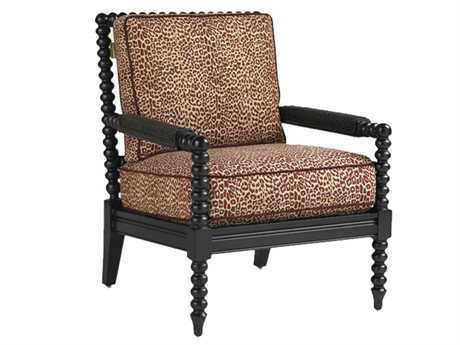 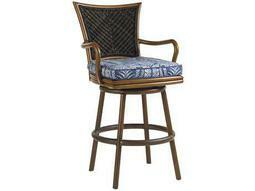 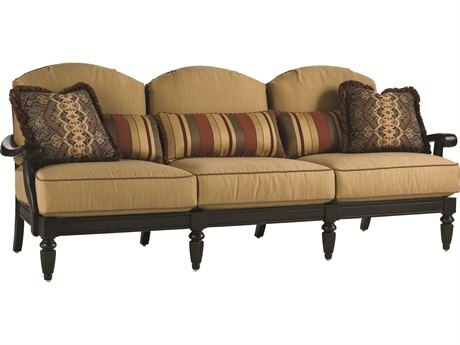 Tommy Bahama Outdoor offers an extensive selection of sophisticated patio furniture and outdoor accessories. 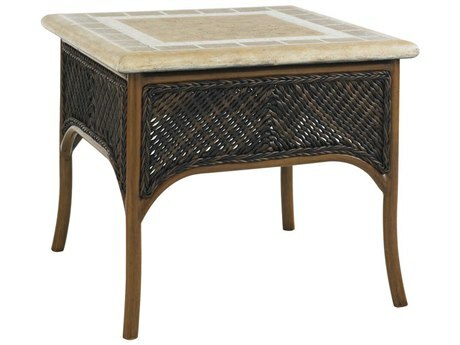 Striving to make your outdoor space a natural extension of your indoor space, the brand's furniture is hand-crafted, featuring the same artisan finishes as fine indoor furniture. 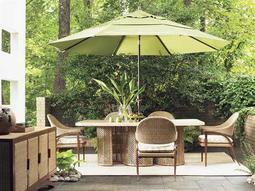 Turn your patio into a personal paradise with the brand's wide selection of outdoor furniture. 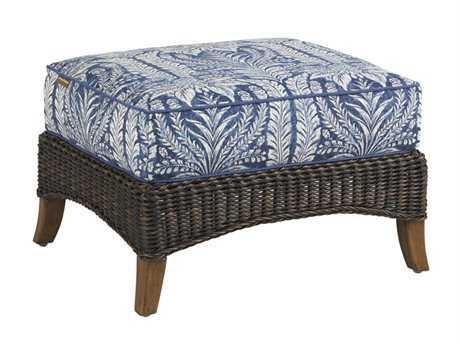 Achieving an island state of mind can be as simple as stepping out your back door, and the brand strives to offer quality products with a twist of coastal flair. 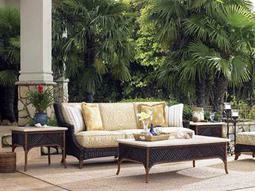 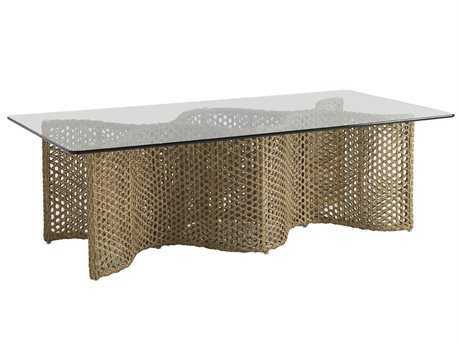 The brand offers a variety of outdoor furnishings perfect for those seeking a luxurious yet laid back lifestyle. 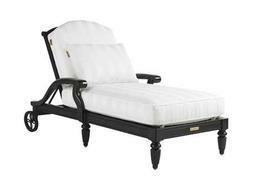 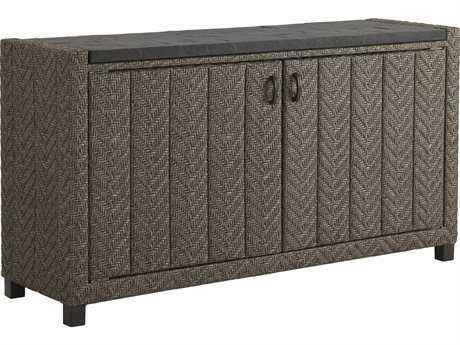 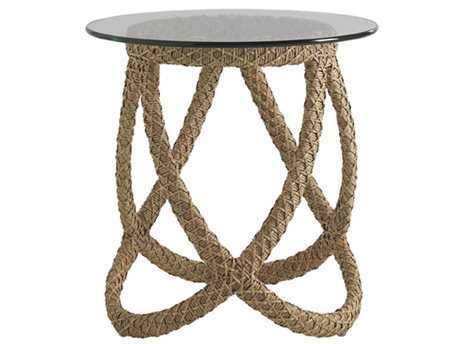 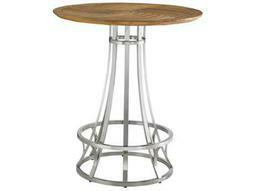 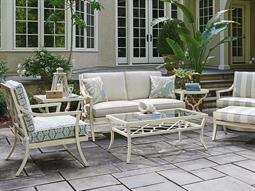 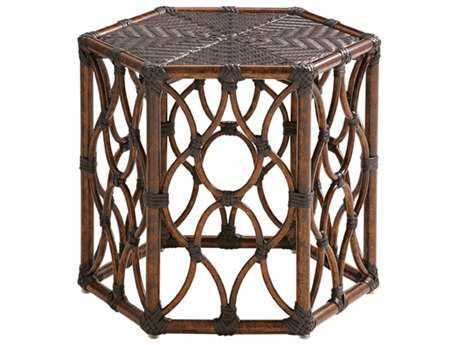 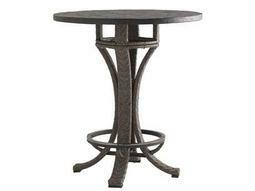 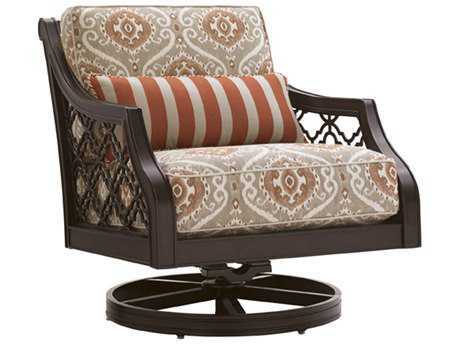 All of Tommy Bahama Outdoor furniture is crafted from aluminum, cast aluminum, or wicker materials. 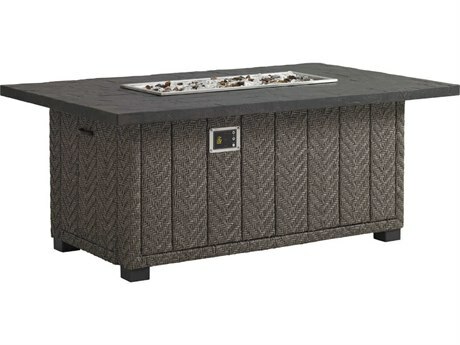 Adding even more elegance to its collections, the brand uses other materials for inlays, such as the marble and copper detailing on the fire pit from theKingstown Sedona collection. 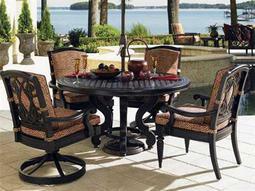 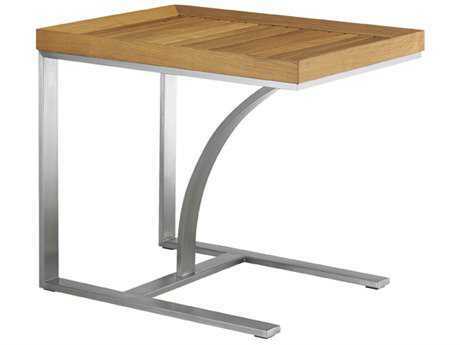 For a complete look, the brand’s durable, hand-crafted furniture is available in dining and lounge sets. 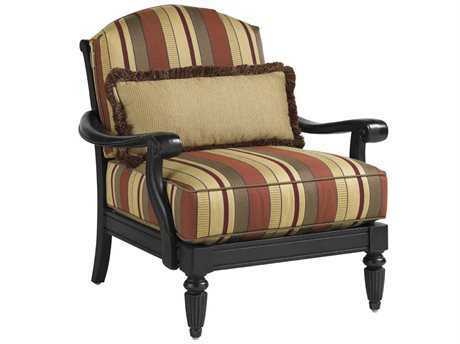 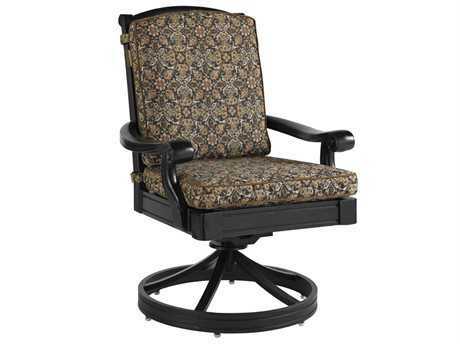 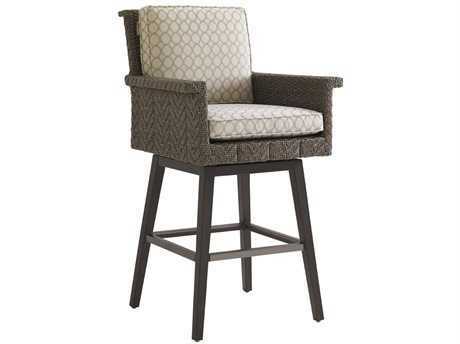 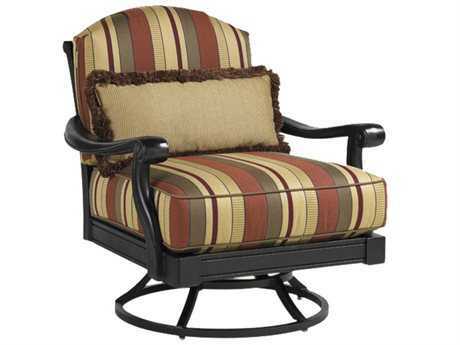 The company carries a variety of patio seating options from lounge chairs to loveseats, and a variety of patio tables from bistro tables to end tables. 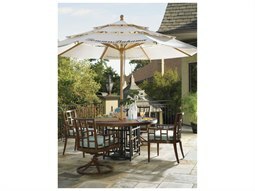 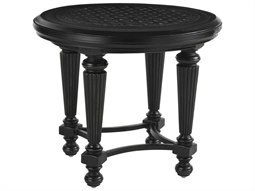 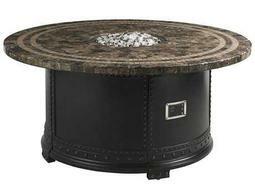 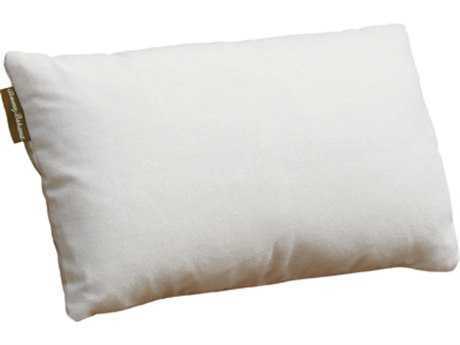 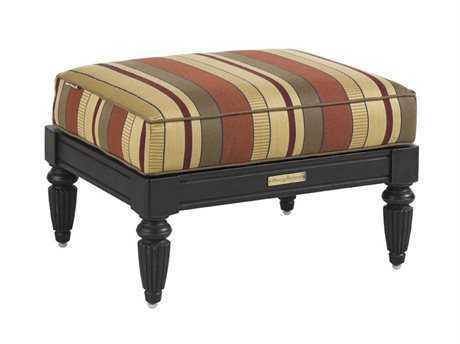 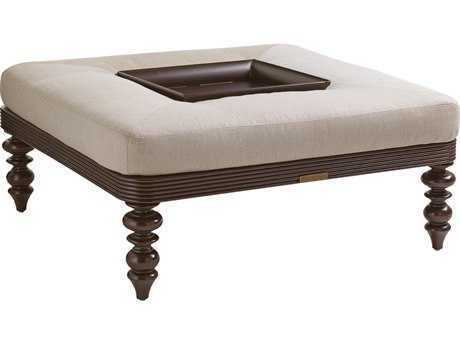 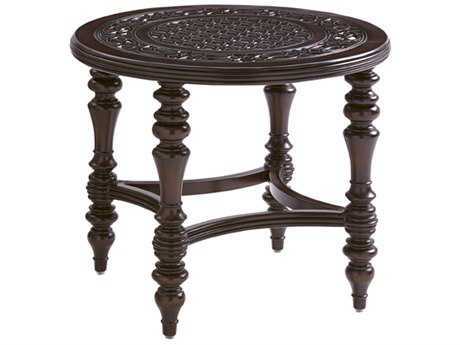 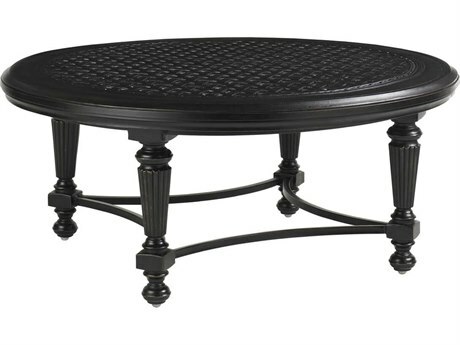 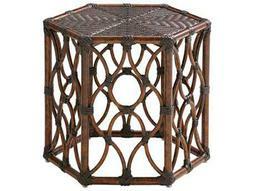 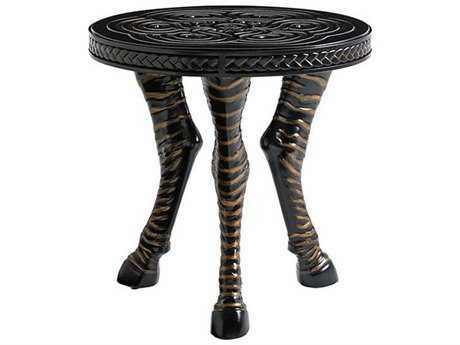 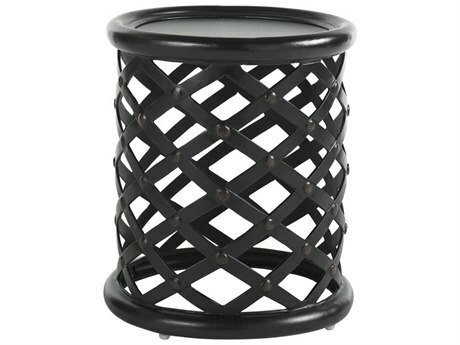 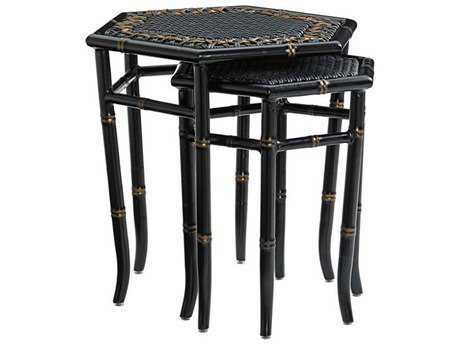 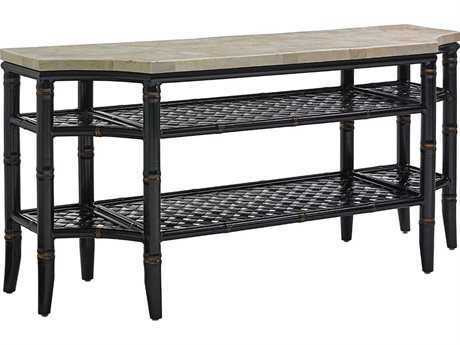 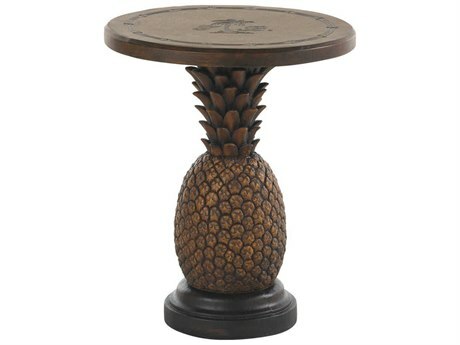 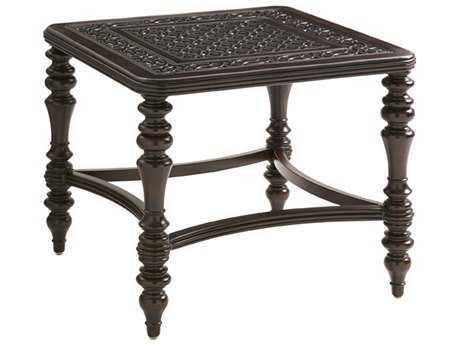 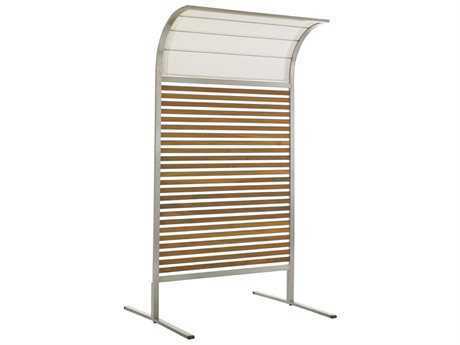 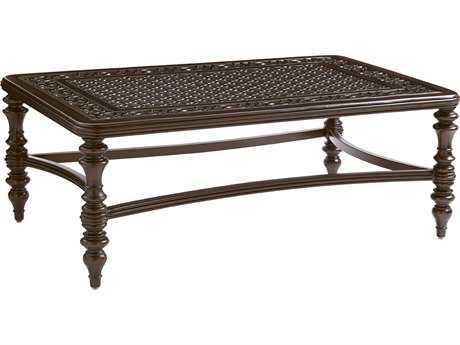 The brand also offers a wide selection of patio accessories from bars and patio covers to pillows and serving carts. 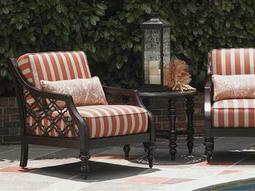 The brand’s diverse range of styles can help you create an environment that is uniquely yours. 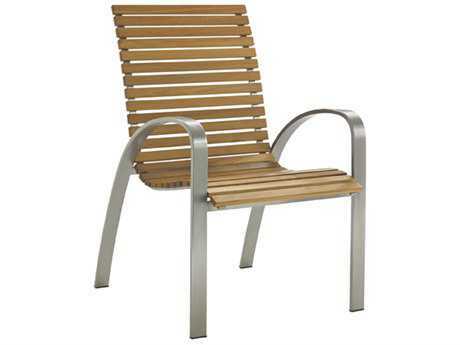 The brand’s outdoor furniture is available in many different styles ranging from modern to traditional. 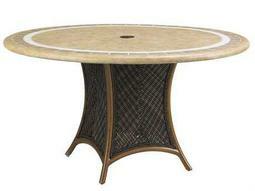 For modernists, the curved lines of the Tres Chic collection will be perfect to match any contemporary patio. 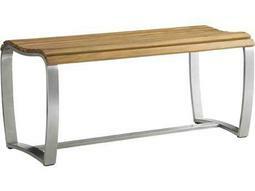 Sculpted in hand-rubbed teak and brushed stainless steel, the Tres Chic collection redefines modern outdoor patio furniture. 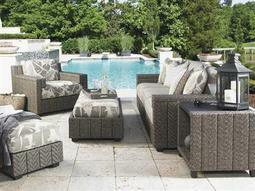 The brand's furniture is extremely customizable, making it easy to choose patio furniture that’s perfect for your space. 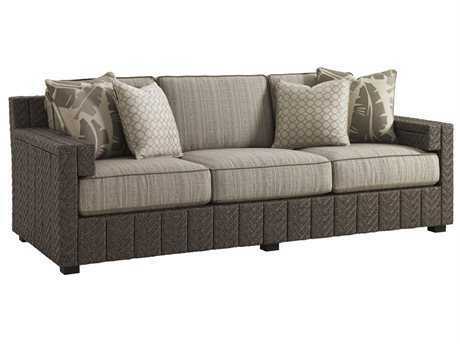 Choose from 175 all-weather performance fabrics that are soft and comfortable. 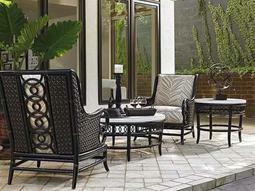 With dozens of rich colors and vibrant patterns to choose from, your patio is sure to be the talk of the neighborhood. 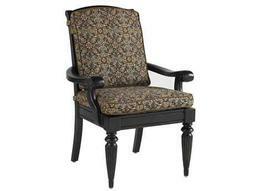 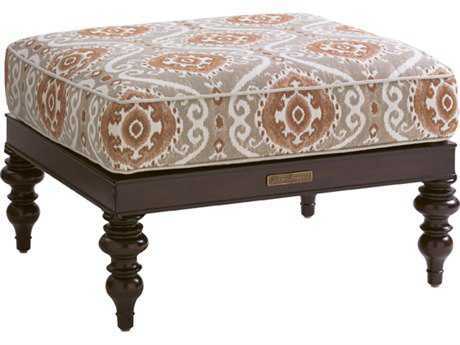 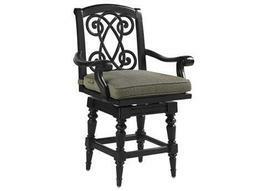 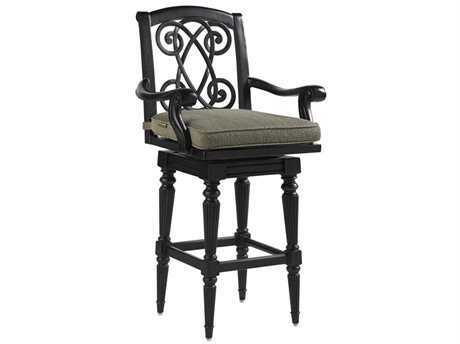 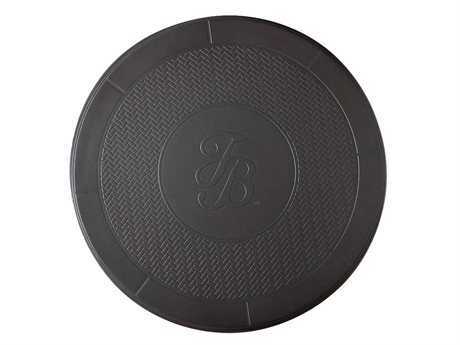 The brand also lets you customize your finishes, trims, finishes, and cushion welt styles. 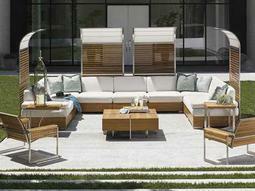 Create your own slice of paradise with outdoor furnishings and accessories from the brand. 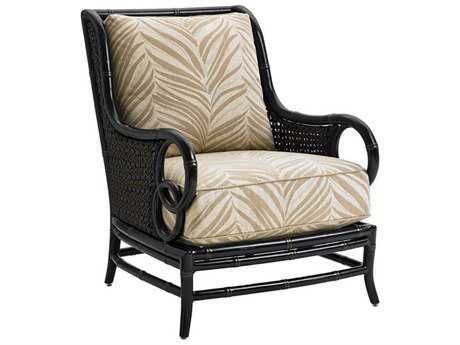 For a classic and sophisticated look with intricate designs and elegant shapes, choose Tommy Bahama’s Black Sands collection. 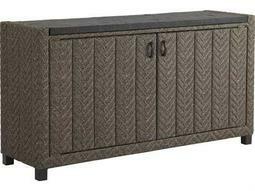 The Black Sands collection features the classic quatrefoil design, an interlocking x-pattern, laced ribbon tops, and custom tortoise shell finishes. 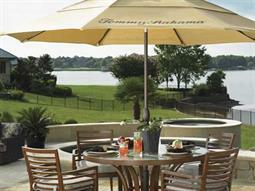 To create a resort style getaway in your own backyard, choose the Aviano collection. 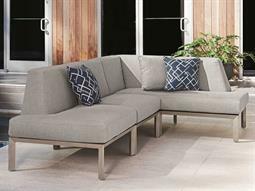 The Aviano collection was influenced by mid-century modern design, and the interpretation results in sculpted lines and sinuous frames. 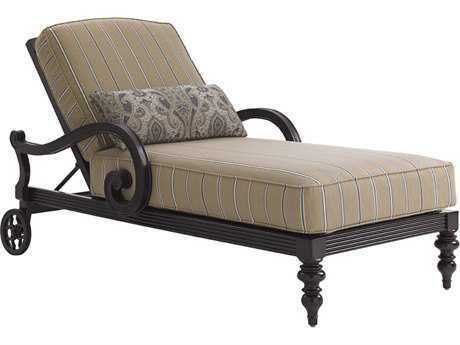 Whatever collection or style you choose, your Tommy Bahama Outdoor furniture will stand the test of time on your patio because of its durability and hand-crafted quality.